Today’s debate concerns the final stages of the bill in the House of Commons, after which it must go to the Lords. If it is passed without too much further delay – and does not fail due the current extended parliamentary session ending before all stages are complete – it is possible that it could enfranchise long-term expatriates if there is a future referendum on Brexit in the case of the EU granting a long extension period. 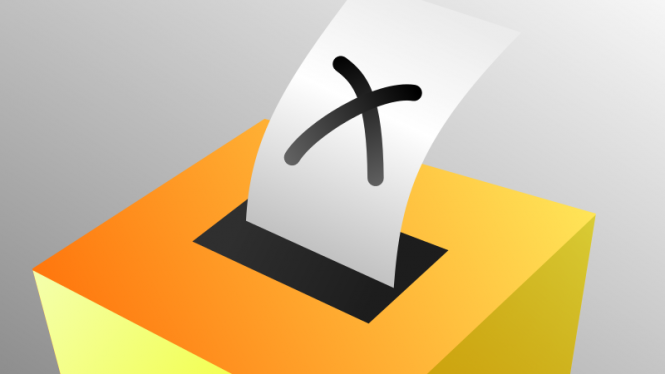 That assumes the legislation calling the referendum uses the same participation criteria as in June 2016, which were based on the right to vote in general elections (with minor differences, like inclusion of Gibraltar residents and members of the House of Lords). The bill has been slowly making its way through several stages in the Commons since it was presented in July 2017, and has partly taken so long because, although it gained government support, it is a private member’s bill, which have limited opportunities for debate. Today’s debate was originally scheduled for January, but it was put off. You can watch it live at this link. Ending the 15-year rule has been Conservative policy in the last two election manifestos, but the government has refused to be tied down to a deadline, saying it will change the rule before the next scheduled general election in 2022. Among the other parties, the Liberal Democrats support ending the rule, but the Labour Party does not. If the bill becomes law, enfranchising Britons abroad for more than 15 years will depend on what date of coming into force is chosen, which the bill says would be set by regulations after it is passed. It would also require putting in place procedures for registering them. It is proposed in the bill that there should be a requirement of proving previous residency in a UK constituency, as opposed to as now, having been on a UK electoral register.